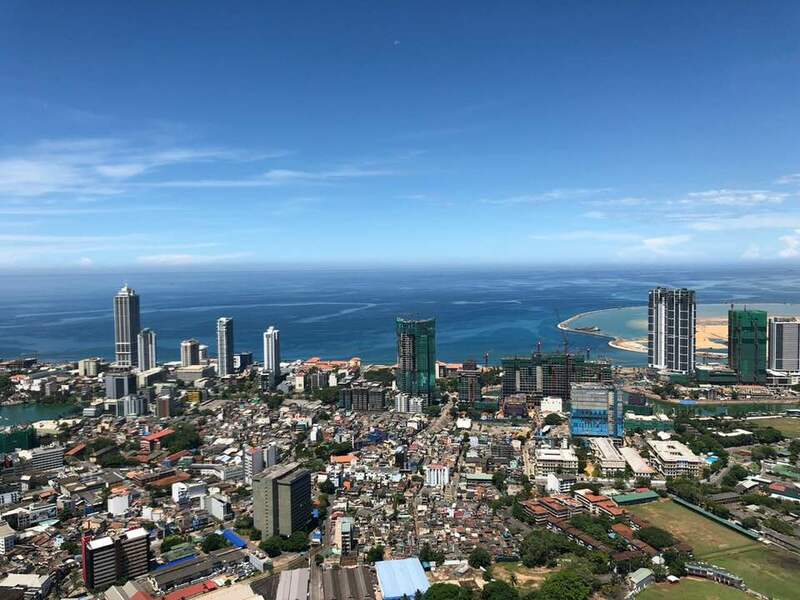 Colombo, April 13 (Reuters): China Communication Construction Company (CCCC) will invest $800 million to build an underground road network to Sri Lanka’s Port City, a $1.4 billion project built on reclaimed land, a government minister said. The plan, for which an agreement has already been signed, is expected to reduce traffic congestion on the existing route once the Port City – part of Beijing’s ambitious plan to create a modern-day “Silk Road” across Asia – starts operating. “Once legal procedure on the new reclaimed land is done, the construction will start,” Sri Lanka’s Minister of Megapolis and Western Development Champika Ranawaka told a Foreign Correspondents’ Association forum late on Wednesday. More than 60 percent of the Port City’s area has been reclaimed from the sea in the commercial heart of Colombo, and is adjacent to the main port and the historic Galle Face Green park. Total reclamation of the 269-hectare (665-acre) tract is expected to be completed by year-end, he said. Sri Lanka is preparing legislation with tax incentives to lure investment into the Port City, a project of CCCC through its subsidiary, the state-run China Harbour Engineering Company Ltd.
Sri Lanka anticipates an eventual investment of $15 billion in the project, which includes housing, marinas, health facilities and schools, over the next 30 years. CHEC Port City Colombo (Pvt) Ltd, the Sri Lankan company handling the project for CCCC, aims to deliver the first site for construction by the end of 2018.